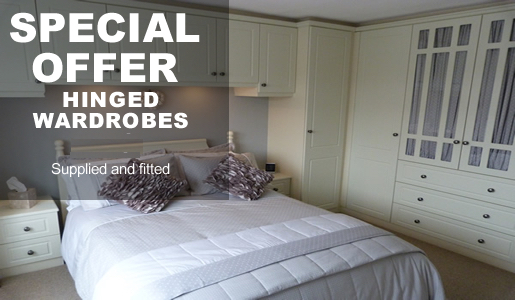 Enjoy the personal touch from start to finish, with over 25 years expertise in designing, manufacturing and fitting cosy, comfortable fitted bedrooms, stylish wardrobes with space saving features along with smart practical home offices, Michael Anthony Bedrooms exceeds customer expectations in all areas. We will work with you, listen, plan and design the bedroom you've always wanted. We see great design opportunities in all rooms to make them clutter free, maximise on storage and make use of awkward corners, uneven walls and alcoves. 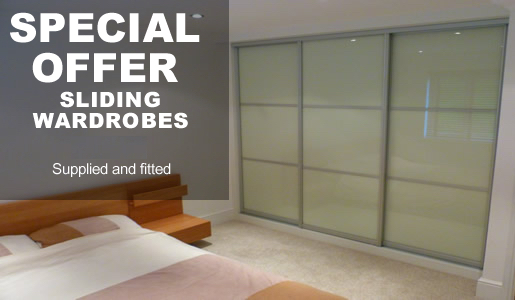 All bedroom furniture and home office is manufactured out of high quality materials, all wardrobes come with fitted backs, soft closing units to preserve the life of your doors. We were searching fitted bedrooms Manchester on Google and found Michael, he made a stunning fitted wardrobe in an awkard space in my house. it has completely changed the look and feel to the bedroom. He was really friendly and professional.